What is the Ballancer® Pro? The Ballancer® Pro is a state-of-the-art, FDA-Cleared compression therapy system, backed by decades of medical research based on the principles of manual lymphatic drainage. “Light Years” ahead of any other device of its kind, the Ballancer® Pro has been coined “The Rolls Royce of Lymphatic Massage”. This technology kick-starts the body’s regenerative processes and supports the facilitation of flushing out swelling, eliminating toxins, lactic acid and muscle soreness. Previously only available in Europe, Ballancer® Pro is now available in the United States. 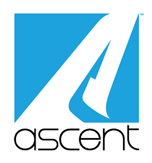 Ascent is proud to be an early-adopter of this proven technology. How Does Balancer® Pro Work? The cutting-edge design of the Ballancer® Pro system allows the Ascent team to apply specific (controlled) amounts of pressure to targeted areas of the body. Once positioned in the Ballancer compression garment, the system’s intricate chamber network works to bring relief and results with each strategic inflation and deflation. It incorporates up to 24 individual overlapping chambers that inflate in sequence to provide seamless, smooth compression strokes.The experience has been referred to as feeling like “several people giving you a massage at once.” Imagine 4 massage therapists, each knowing the exact amount of pressure your body needs, while being in sync with every stroke… We “kid you not”. The Ballancer® Pro dramatically enhances and accelerates what our body innately attempts to facilitate on its own. Think of the lymphatic system being similar to a “lazy river”; unlike our venous system it has no pump (the heart), instead it is relies on muscular contraction, exercise, healthy lifestyle and proper amounts of rest. The Ballancer®Pro stimulates the lymphatic system to drain toxins, metabolic waste and excess water from the body directly after treatment. Only the Ballancer® Pro Model 505 offers the patented Pre-Therapy® cycle, a massage of the lymphatic vessels and lymph nodes in the proximal areas near the core of the body. This gentle, relaxing massage drains the lymph nodes that are generally filled with fluid first, paving the way for enhanced circulation of lymph. Q. 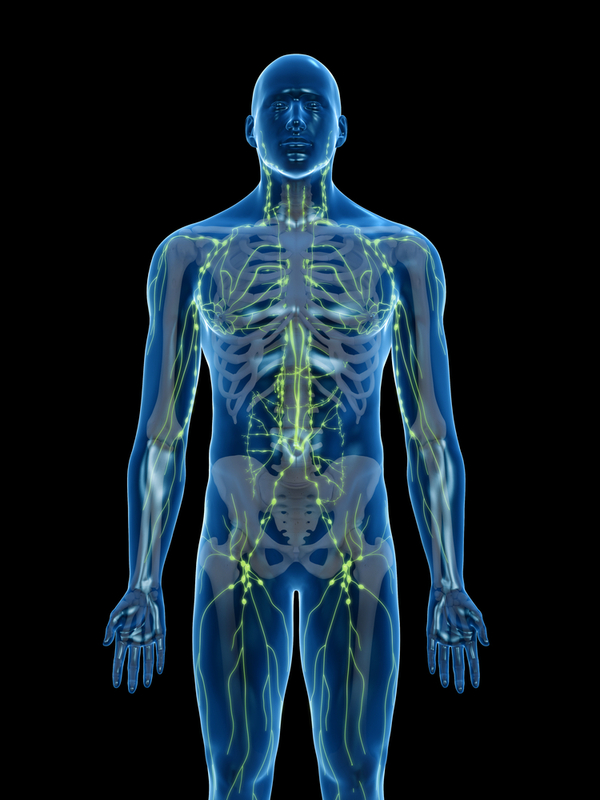 Why is the Lymphatic System so important? A. Similar to the way your blood circulatory system delivers nutrients and oxygen to all cells of the body, the lymphatic system is a complex network of vessels that branch through all parts of the body to circulate important bodily fluid and defend against infection. When functioning well, the lymphatic system helps keep the body’s needs in balance. Q. What sets the Ballancer®Pro apart from other compression devices? A. Results can be noticed immediately after the initial session. However, significant results are usually reported after a series of 12 sessions over the course of three to four weeks. A. There is no downtime, in fact combined with other treatments, the BallancerPro reduces downtime and speeds up recovery. Q. How long is each treatment session? A. The duration of each session ranges from 40 to 60 minutes. *DISCLAIMER Patient experience and results may vary. These are dependent on a number of factors such as lifestyle, age and medical history. This product is not intended to diagnose, treat, cure or prevent any disease.